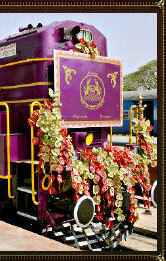 Karnataka - "One State Many Worlds"
Karnataka, the southern Indian state, is known for its myriad colours and culture. In terms of religion, tourist spots, culture, festivals, cuisine etc. Karnataka is surely a state with many faces. Karnataka is a paradise for tourist as the state offers unlimited entertainment for them. Ancient temples, picturesque spots, wildlife reserves and a lot more make it a haven for visitors. 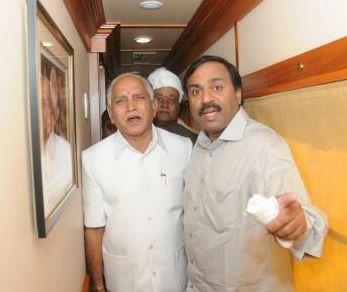 The state of Karnataka is expanded from Belgaum in the North to Mangalore in the south with Bengaluru as its capital. The land features of the state show a great variety. Beautiful beaches elaborated by rows of lush green coconut trees add to the scenic beauty of the coastal regions of Karnataka while interior region of the state is beautified with mountains, green valleys and farmlands. Coastline of Karnataka is not very much expanded but some of the most beautiful beaches of Southern India are located here. Gokarna, Karwar, Murudeshwar, Ullal, Malpe and Mangalore are some of the exquisite beaches in Karnataka that tourists love to visit. As the state has distinct land features, climate also varies from place to place. Coastal regions have hot and humid climate while the interior regions are quite extreme. Assorted geography and significant history of Karnataka has left it with number of spots that prove to be a treat for the tourists visiting this state. Modern cities, numerous ancient temples, scenic beauty of the hilly regions, lovely beaches and the unexplored forests make Karnataka a perfect tourist hub. 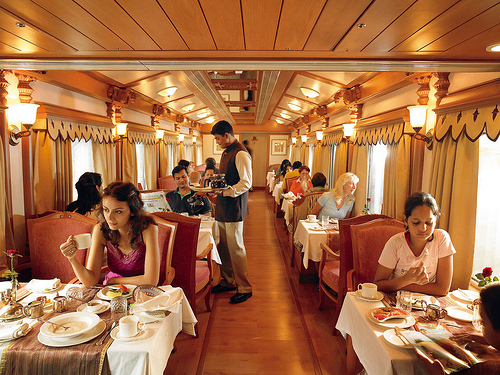 Among all the states of India Karnataka has been ranked as the 4th most popular tourist destination of the country. Number of nationally protected monuments it Karnataka is second highest in India. The State Directorate of Archaeology and Museums has protected seven hundred and fifty two monuments in Karnataka and around twenty five thousand monuments of the state are yet to be protected. Madikeri, Kudremukh and Agumbe are the popular eco-tourism locations situated along the Western Ghats and districts of Southern Karnataka. There are 5 national Parks and 25 wild life Sanctuaries in the state. Bannerghatta National Park, Bandipur National Park and Nagarhole National Park are the most popular ones. Hampi is a region that is left with the ruins of Vijayanagara Empire that are worth watching. UNESCO has marked these ruins along with the monuments located at Pattadakal as the World Heritage Sites. 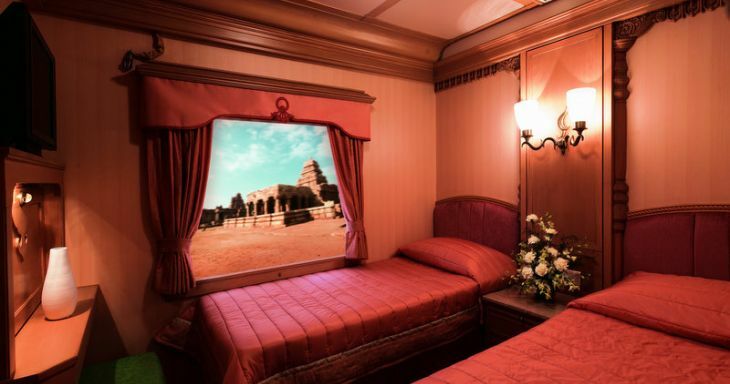 Other famous tourist destinations include rock cut temples at Aihole and cave temples at Badami showcasing the architectural style of Badami-Chalukyan Era. Hoysala temples located at Belur and Halebidu are proposed to be UNESCO World Heritage sites. Distinct feature of these temples is their sculpture, which is done with Chlorite schist or soapstone. 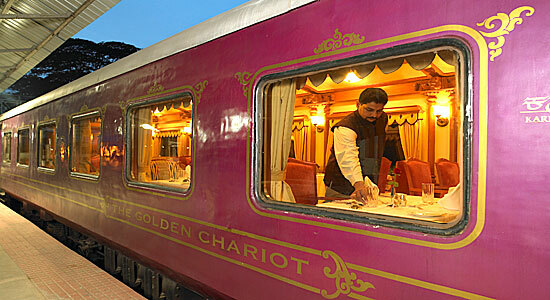 Deccan sultanate has also left its reminiscences in the state. 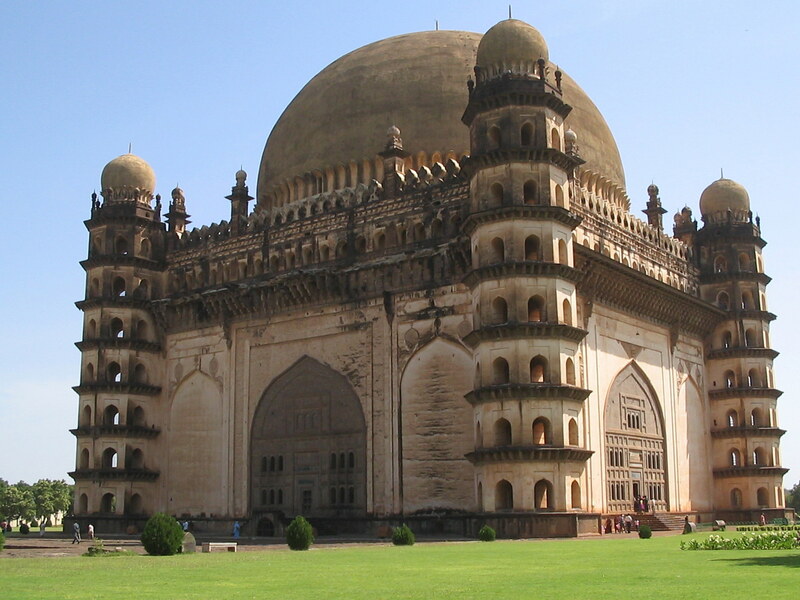 Its architectural style is featured in the Ibrahim Rauza and the Gol Gumbaz. During Mahamastakabhisheka festival held in Karnataka, around tens of thousands of pilgrims gather to see the world’s tallest sculpted monolith of Gomateshwara Bahubali located at Shravanabelagola. Among the "1001 Natural Wonders of the World", waterfalls of Karnataka and Kudremukh are included as must see sights. Karnataka has also come up as a hub for health care tourism recently. Tourists can find a large number of approved health systems as well as alternative therapies centers in this state. Around eight thousand health tourists are treated in the hospitals of Karnataka each year. There are many government hospitals that are ISO certified and various other private institutions that provide state-of-the-art medical services. This has brought a great boom in the health care industry of the state. During 2004-2005, thirty percent growth was seen in health sector of Karnataka. There are lots of colourful fairs and festivals celebrated in Karnataka all through the year. 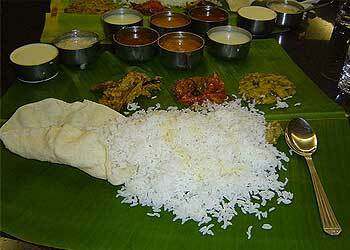 The most crucial ones are Ugadi, Dussehra, Hampi Festival, Banashankari Fair, Tula Sankramana and Vairamudi. 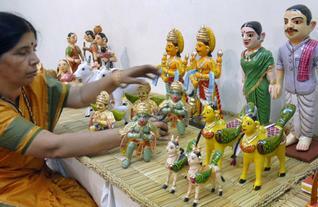 Most of the fairs in Karnataka have interesting religious and cultural legends behind them. Three of the famous fairs celebrated here are the Banashankari, Yellamma Devi and Sri Vithappa fairs. Most of the people in Karnataka follow Hinduism. 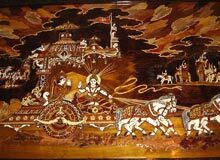 Some of the big festivals in Karnataka are all Hinduism related like Diwali, Dussehra, Ugadi (New Year), Mahashivratri and Makara Sankranti. 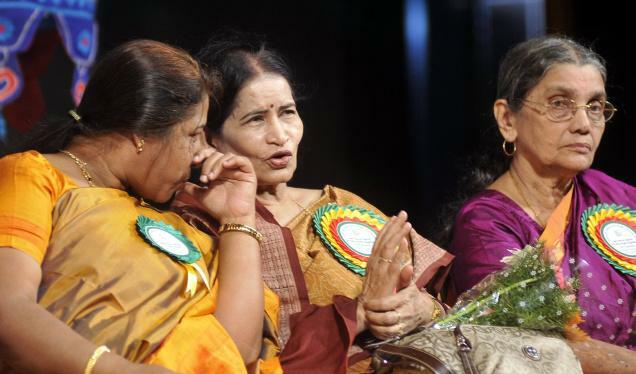 The state of Karnataka has given many powerful and beautiful women to various fields of business. Aishwarya Rai Bachchan, a former Miss World and Bollywood heartthrob is one such great example. Karnataka can be credited as being one of those Indian states where women are multi-talented. Deepika Padukone, current Bollywood queen, former model and badminton player is a great proof of this. 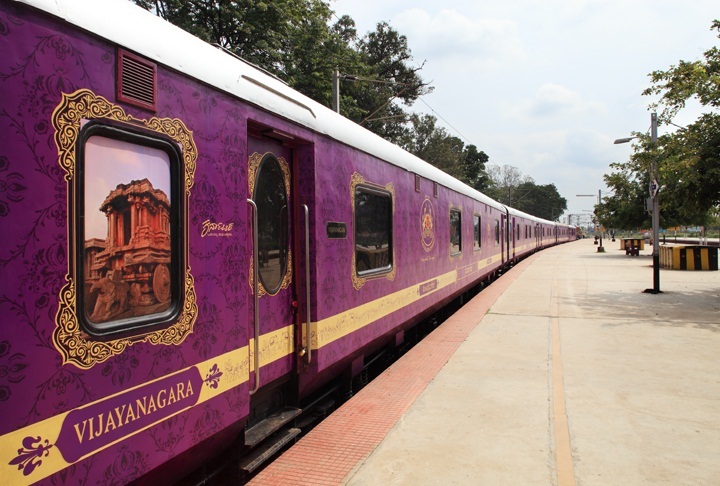 The south Indian state of Karnataka has made excellent contributions to India's entertainment industry. 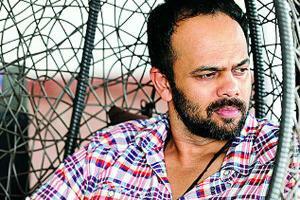 Rohit Shetty, the director who is known for his high-voltage action movies, is from this state. 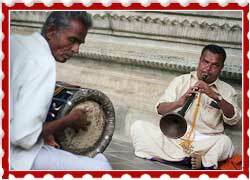 Karnataka has a rich culture which is evident in its music, paintings, art, dance etc. 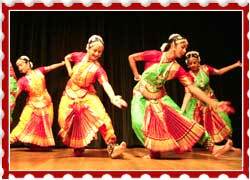 Carnatic music and Kathak dance form, which are famous all over the world, have their roots in Karnataka. 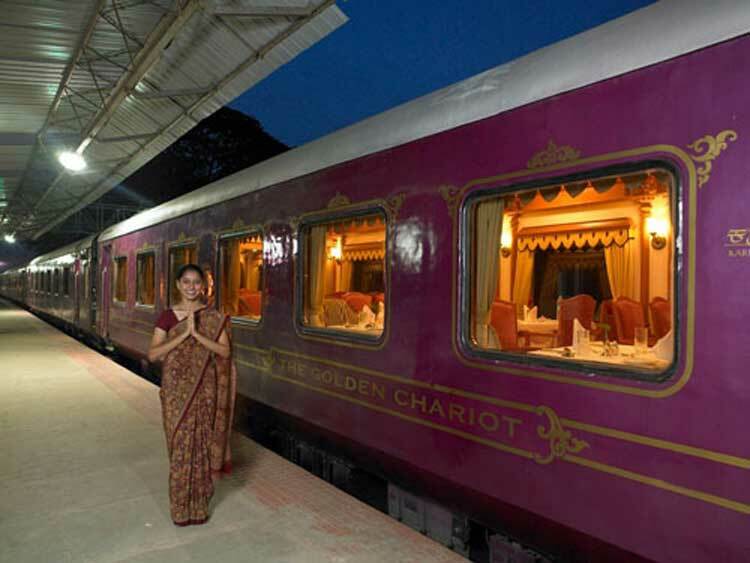 The Golden Chariot is a luxury train that is managed by the Tourism Development Corporation of the Karnataka state. 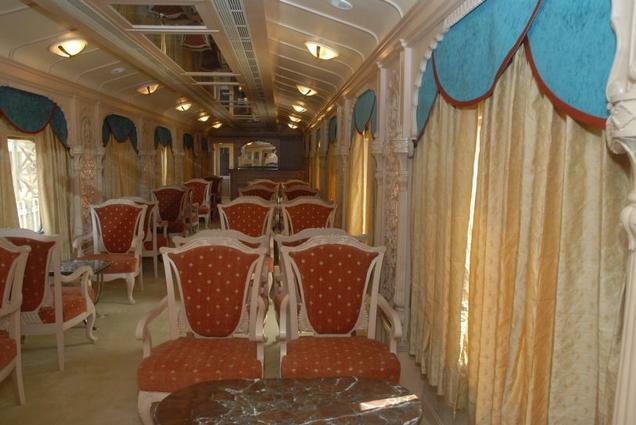 Tourists who take this train service are treated like royalty. 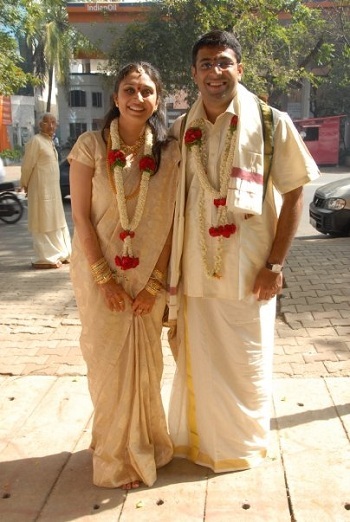 Bangalore and Mysore are the two most famous cities of Bangalore. Most of the tourist destinations like the Lal Bagh, Mysore Maharajah Palace, Chamundeshwari Temple and Brindavan Gardens are found here.